Nourish your tresses from deep within with 808 Randolph Leave In Conditioner. 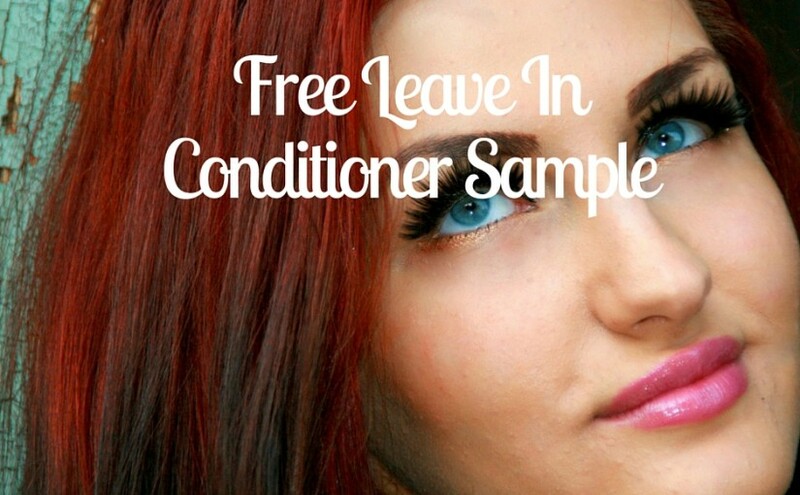 Request your free leave in conditioner sample to get glossy, healthy hair! Please note that the sample is free but there is a shipping fee.